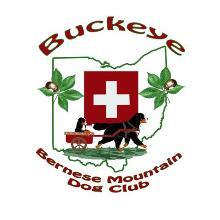 participate in and from these discussions this club was born!! 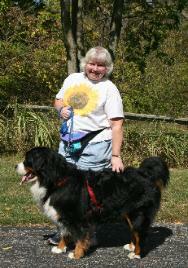 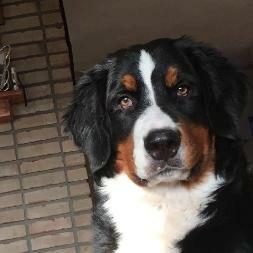 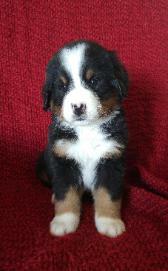 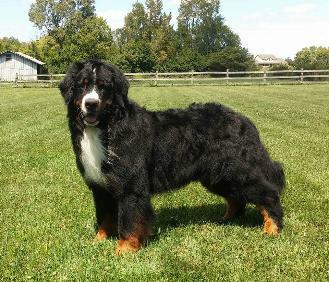 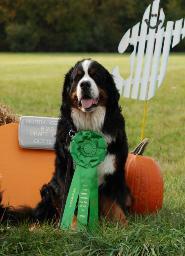 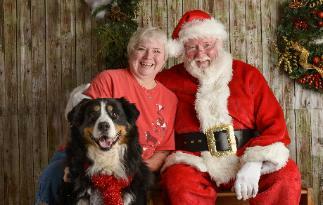 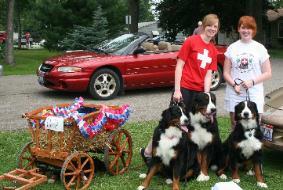 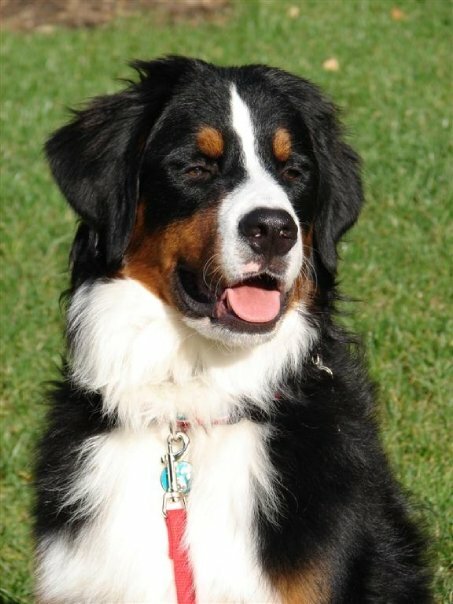 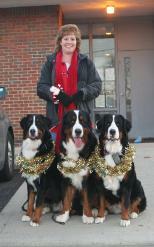 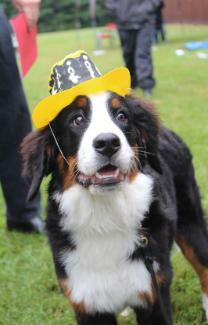 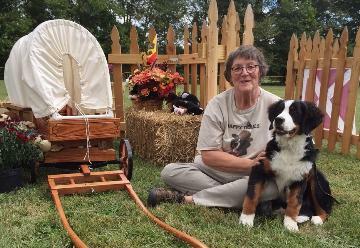 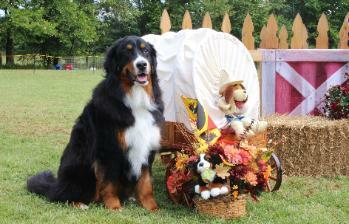 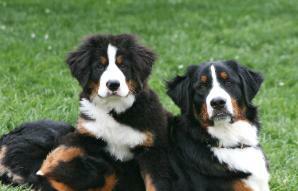 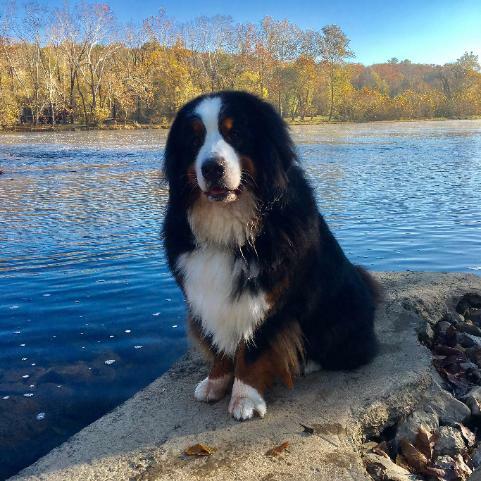 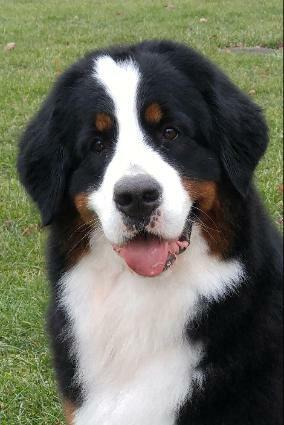 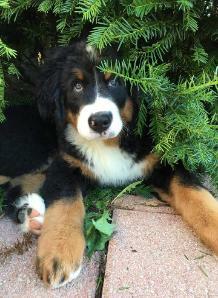 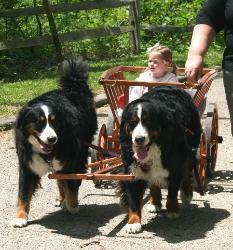 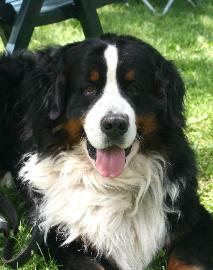 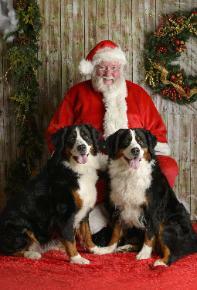 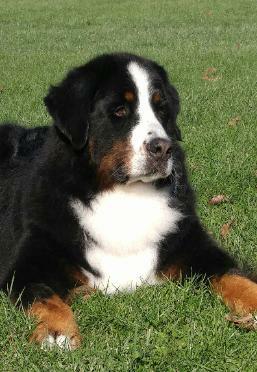 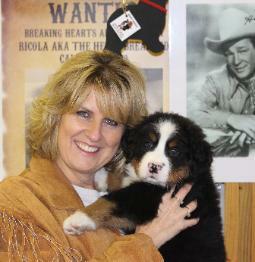 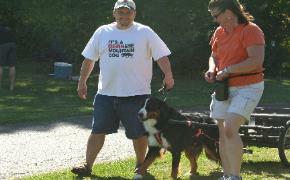 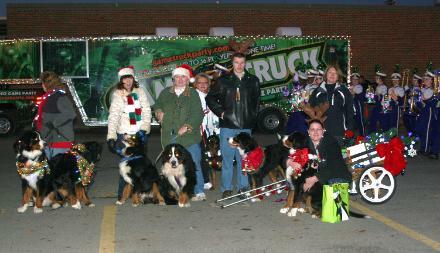 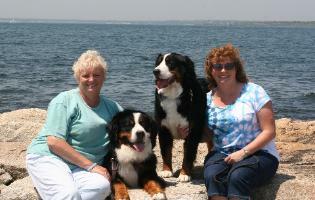 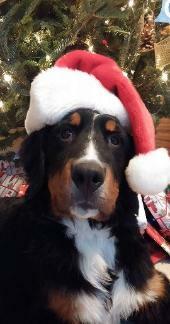 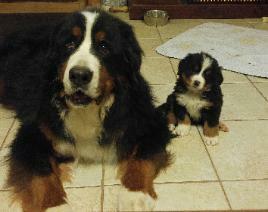 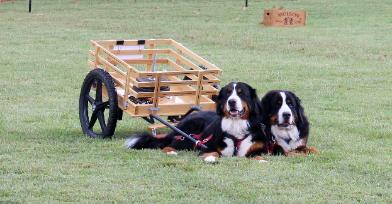 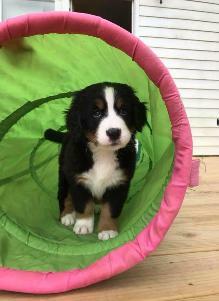 Bernese Mountain Dog Club of America. 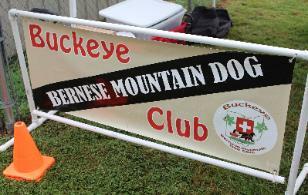 This is an honor and reaching this goal was wonderful for our club.